The promoters of Al Baddya Medical Equipment have more than 3 decades of active exposure to the trade sector in UAE. 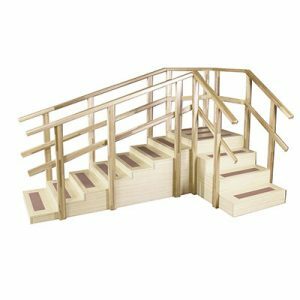 Having such experience in multi-product trade, the promoters have now added medical equipment products to their existing portfolio. 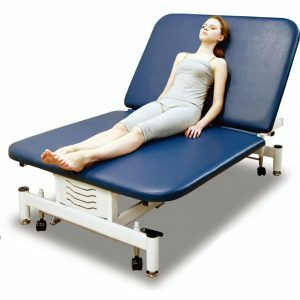 As a one-stop-shop for various kinds of medical equipment in UAE, we help various healthcare providers offer their patients with world-class treatment equipment like rehabilitation equipment, radiology equipment and treatment tables. Get in touch with us to know more on how we can help you with our products and services. Being able to Decompress, Drop, Autoflex, 01M707 Table is the world-class of art integrated table. 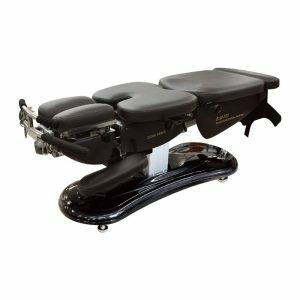 Globally, it has helped to treat muscular-skeletal area (non-surgical method) during last half decade exporting to countries such as US, UK, Italy, Germany, France, Hong Kong and Arab Emirates. Introducing brand new model just released! 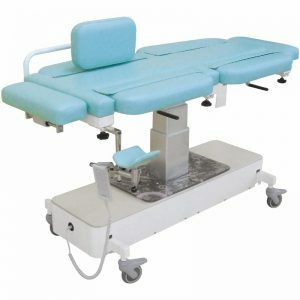 High quality gynecologicals Examination table succeed in localisation to cope with foreign brands. 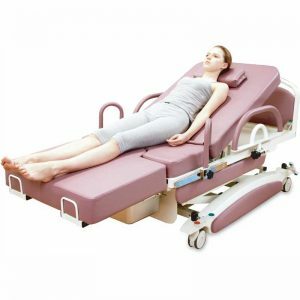 Well designed and long lasting LDR bed to enable mother to labor and recover in one bed. 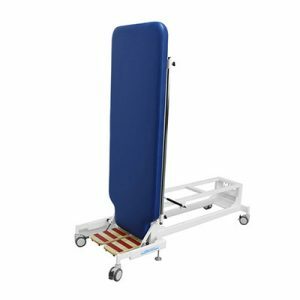 It helps mothers to give birth in convenient position through bed’s various control system. 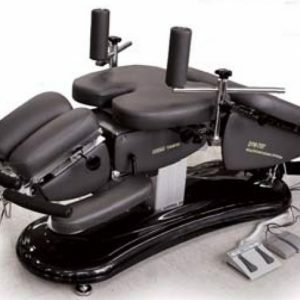 It is 3rd generation exam tables aimed at the world market on 2013. 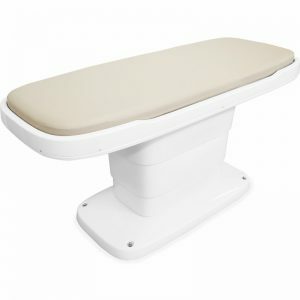 The unique feature is Simple, Low noise, Good Design by large molding, Luxury, Convenience. 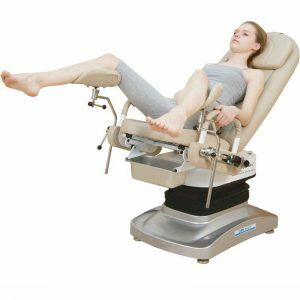 Breast Biopsy Table is assistant equipment for taking X-ray and it fix patients breast and make possible to check X-ray image while patient is on bed. If you require clarification about our services or to know more about our medical equipments, feel free to get in touch with us. Our client centric approach at Al Baddya ensure that your queries and concerns are well taken care of.